Got some spare cash? Here’s what Forbes Billionaires Tech Founders are doing with their money: investing in electric scooters. 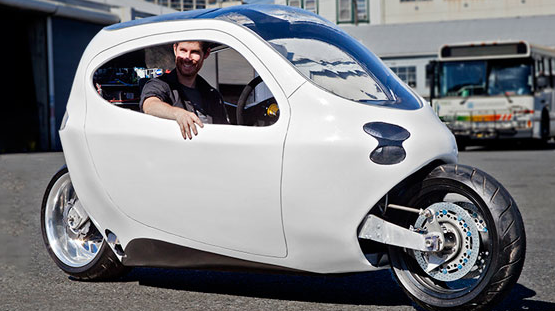 The $1.1 billion worth and Chairman of Zynga, Mark Pincus and $1.29 billion worth Kim Jung-Ju are pooling funds to bring the Lit Motors Prototype C 1 motorcycle to reality. Both billionaires make their money from online games.